Winter sports and activities can be fun, but they're not for everyone. If the frigid weather isn't your forte, no worries! You don't need to stay cooped up inside your house. This winter season, consider getting out of Saratoga and finding new adventures nearby - that are indoors. You might stumble upon your new favorite pastime or place to visit, or you could rediscover your love for an activity you haven't tried in years. There are museums near Saratoga that you may not have heard of or checked out yet, such as the Pember Museum and Library in Granville. The mission of this museum is to inspire wonder, discovery, and responsibility for our natural world and to better understand our place in it. 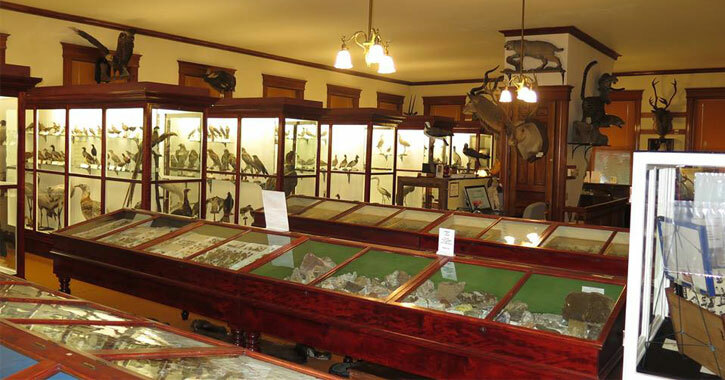 Here you can find artifacts and learn about animals and insects from all over the world. Some of the exhibits are switched out periodically, so there is always something new and exciting to discover. You also might consider checking out the Slate Valley Museum, also in Granville, which focuses on the importance of the slate industry in the town. Saratoga's thriving art scene extends into neighboring areas as well, such as with McCartee's Barn Fine Art & Antiques in Salem. This is a chance to see art in a unique, home-like setting - and antiques, too! 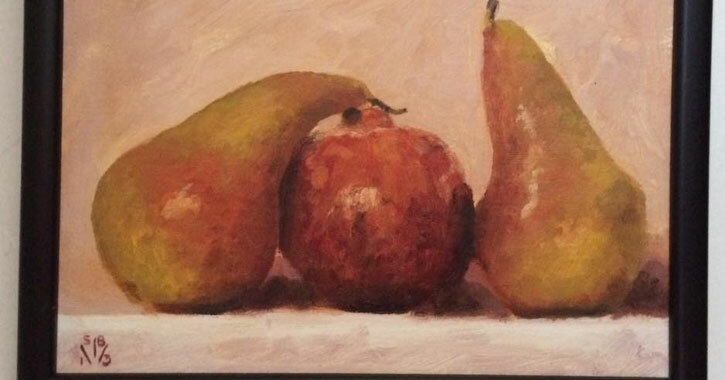 Proprietor Evera Sue Clary says, "We are primarily an art gallery. The art, in my opinion, helps make a house a home. So, showing paintings in a homelike setting is where the antiques come into place." At McCartee's you can find plein air paintings, three-dimensional art, contemporary art, and textile art from over 30 different artists in addition to striking antiques. They also host art shows with different themes and artists about every six weeks, and hold art classes. Did you know? Nearby Greenwich is a gem of incredible shopping opportunities! Make a stop at The Pennywise Shoppe, which provides high-quality consignment items at reasonable prices and has been a staple of downtown Greenwich since 1995. 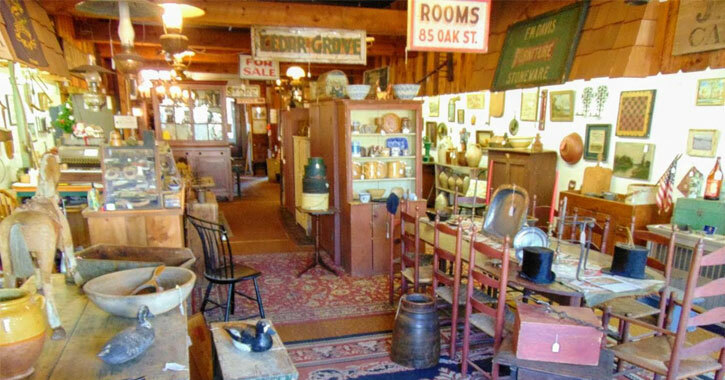 They're known for their extensive hat collection, clothing items and apparel, and even antiques. Every single item you'll see in this store has been hand-picked to ensure quality. 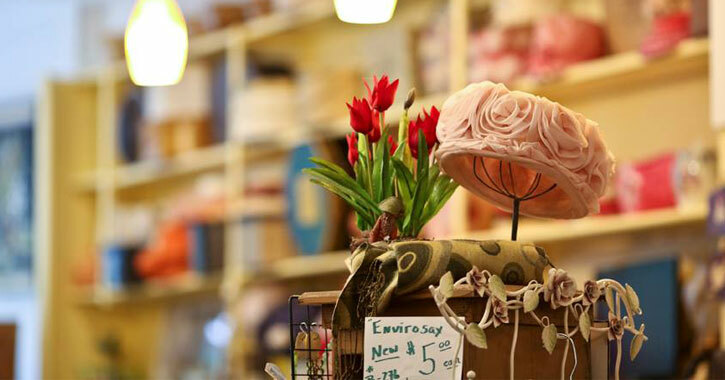 While you're in town, try Susie's Consignment Shop for more great consignment finds, Just Because for ladies apparel and accessories, and The Country Peddler Shoppe for gifts, baked goods, and more. If you think antiquing is a somewhat extreme and possibly uninteresting activity for the older generation, you're in for a surprise! "Antiquing" refers to the discovery of items that are special and unique to you. You don't need to be an expert on the topic, or a diehard antique enthusiast, to be able to find an item you can enjoy and love for many years to come. Come out and find something you never knew you needed or wanted in your life at Greenwich Hardware Antiques. This reputable shop specializes in early American country antiques like cupboards, tables, and decorative accessories from the 18th and 19th centuries. They also offer folk art, signs, and architectural antiques. You'll never know what you might find! While you're out shopping and antiquing, here are a few more stops you can make: Carol's Collectibles in Whitehall, where inventory is updated every week; Fort Ann Antiques, also in Whitehall, where they offer a selection from 26 different vendors; Eagle Bridge Antique Center in Eagle Bridge, a very large store specializing in eclectic antiques and collectibles; and Cambridge Antiques Center in Cambridge, which focuses on 17th to 20th century furniture, art, books, and more. The Strand Theater and the Hudson River Music Hall in Hudson Falls always have thrilling shows going on. 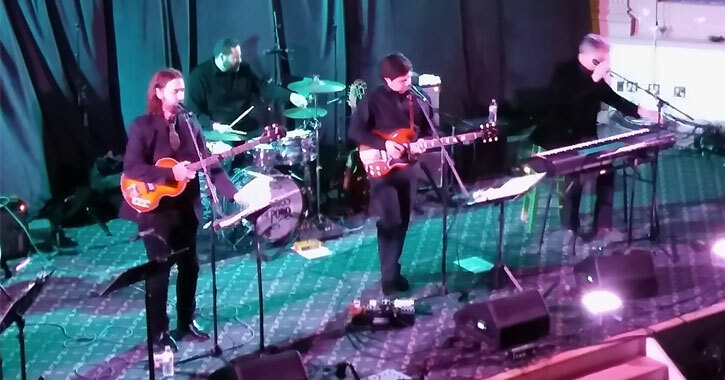 These two related venues host musical performances ranging from oldies to rock-n-roll to bluegrass and more, along with other related performances and events. The mission of the The Strand Theater and Hudson River Music Hall is to create a community through music and the related arts. In addition to live music, you can find art gallery openings, dance seminars, and theatrical performances. The Hudson River Music Hall was founded in 2010, and the group officially opened their doors in their current building in 2012. In 2016, plans were approved by the village planning and zoning boards for the Hudson River Music Hall to acquire The Strand Theater as well; this is a larger venue that allows them to host bigger performances. If you love live music and are seeking a new place to check out shows, visit their websites and Facebook pages and check out their upcoming events! When is the last time you went bowling? This classic family-friendly pastime can often be overlooked when thinking of things to do, but don't rule it out! Bowling is one of the oldest sports in existence. This fun and competitve game offers health benefits with muscle toning and strengthening, and it can be a great stress relief. It's also a very social game, with participants sharing great conversation in between strikes. And did we mention it tends to be one of the least expensive sports to engage in? Broadway Lanes in Fort Edward prides itself on being a family bowling center. They offer open bowling on weekdays and weekends, and Rock n' Bowl on Friday and Saturday nights. And, they have "Sunday Morning Beat the Clock" bowling - games cost just $1 if you start before 10am, $2 before 11am, and $3 before noon. The Bickford family, who owns Broadway Lanes, also runs Slate Valley Lanes in Granville. 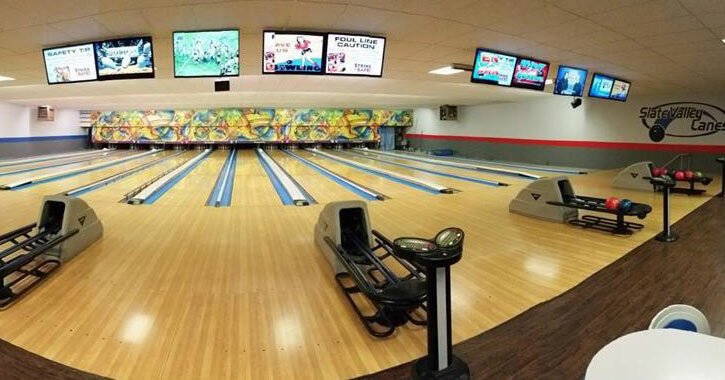 Give one of these family-owned, family-friendly bowling centers a try the next time you're looking for a fun outing.